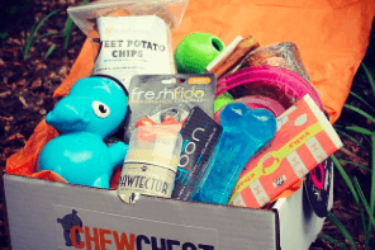 Heavy chewers require more durable dog toys and chew bones. 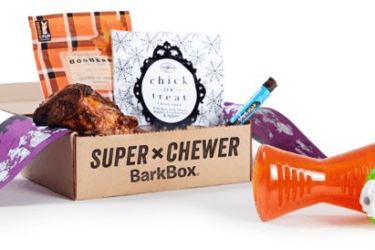 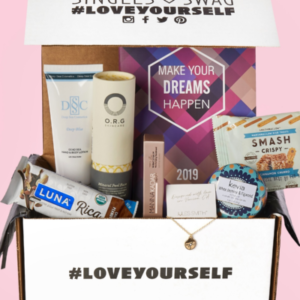 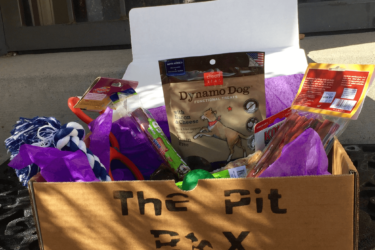 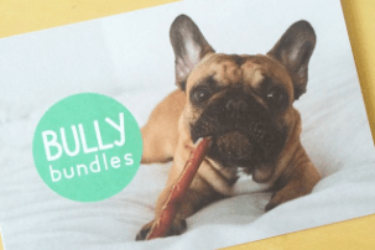 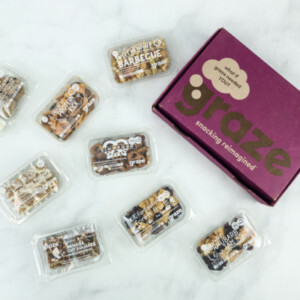 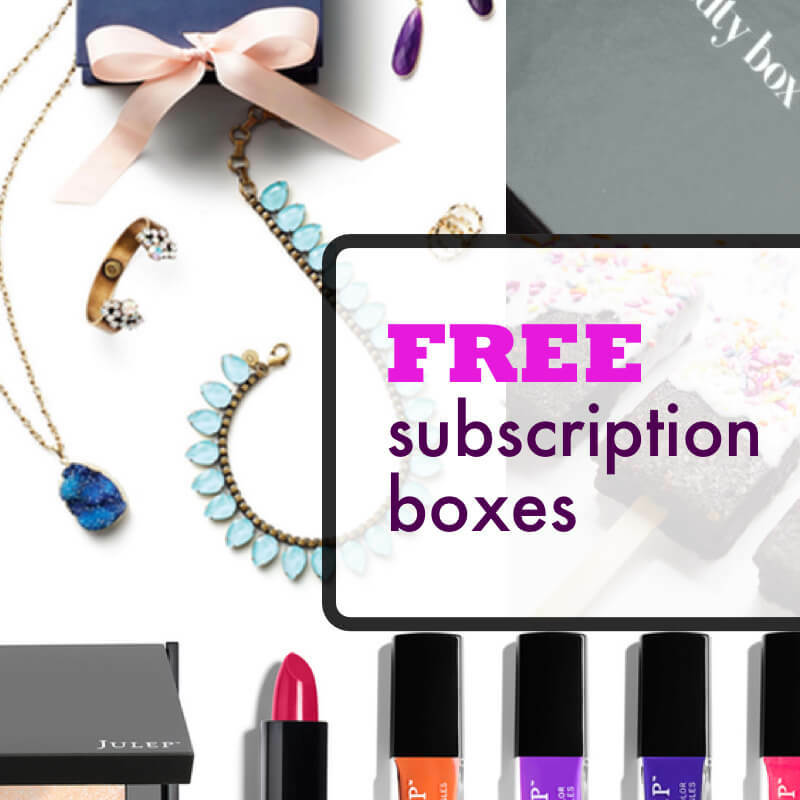 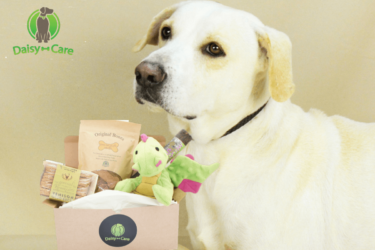 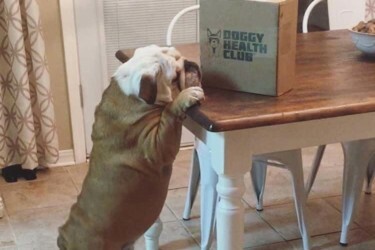 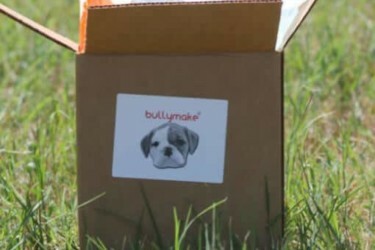 Choose one (or more) from these Dog Subscription Boxes for Heavy Chewers and you'll never run out of treats for your beloved pet again! 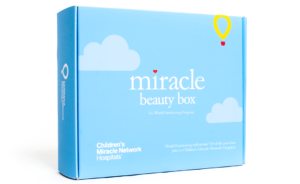 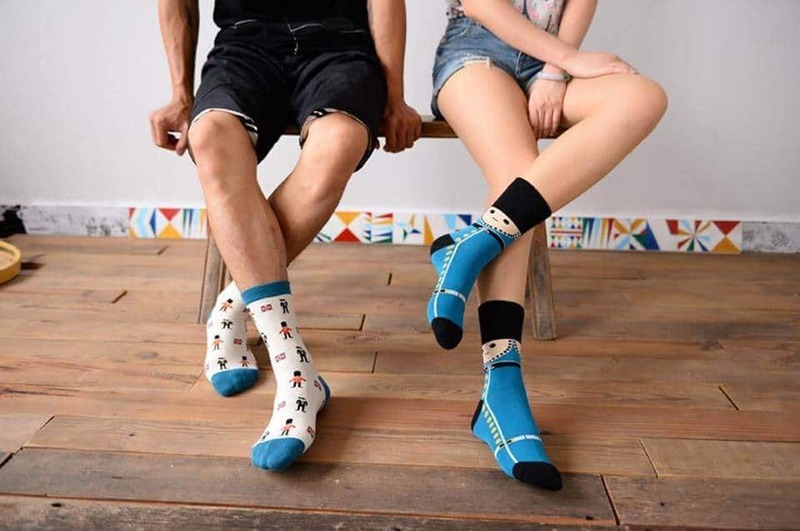 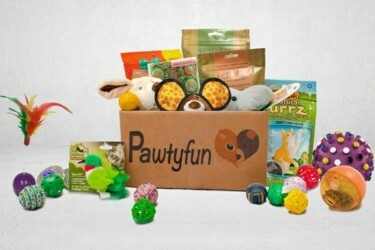 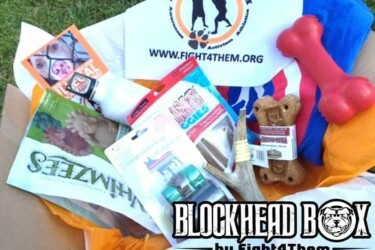 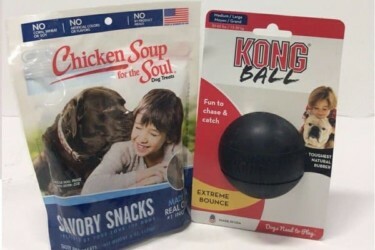 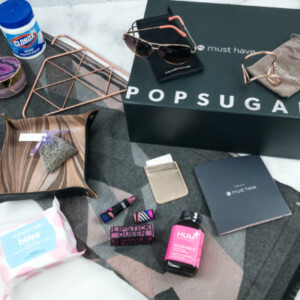 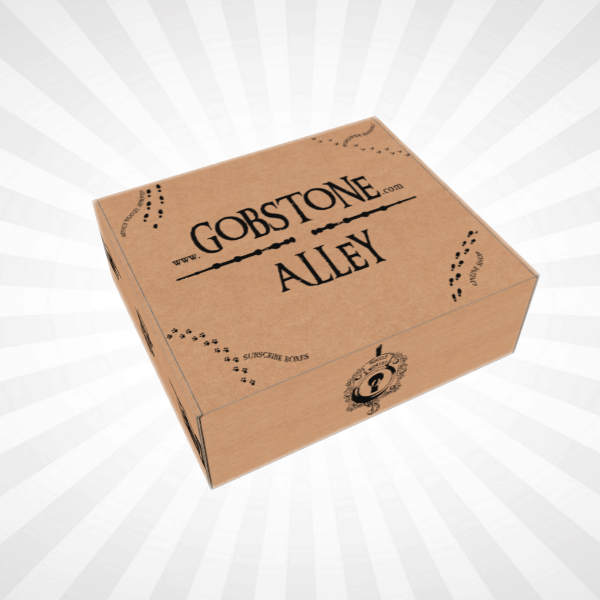 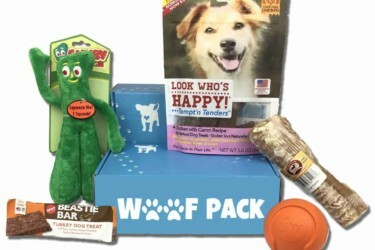 Aside from long-lasting dog toys, many of these boxes also deliver novelty stuff for the furbabies. 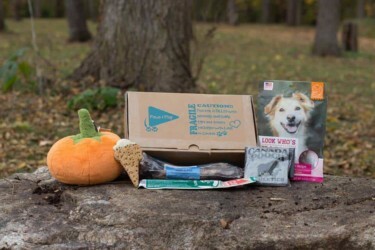 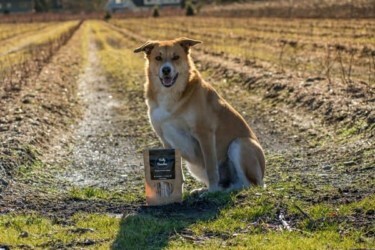 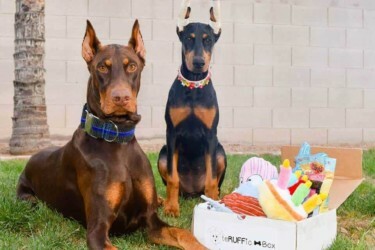 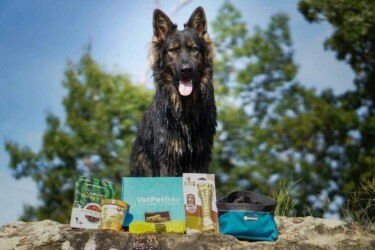 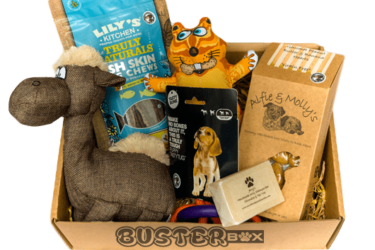 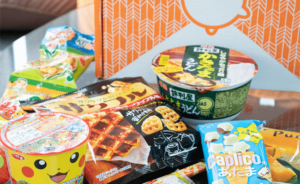 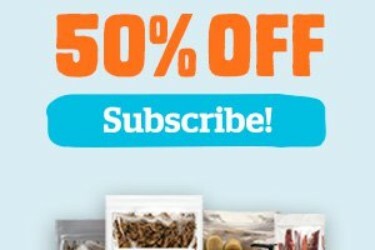 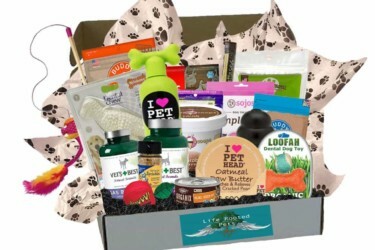 For similar boxes, take a look at Dog Food Subscription Boxes and Subscription Boxes for Large Dogs.